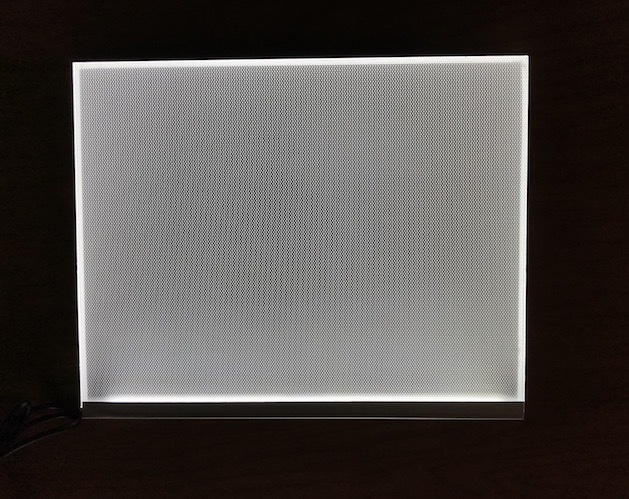 Our Large Lithophane Light Panel measures 8 inches by 10 inches. 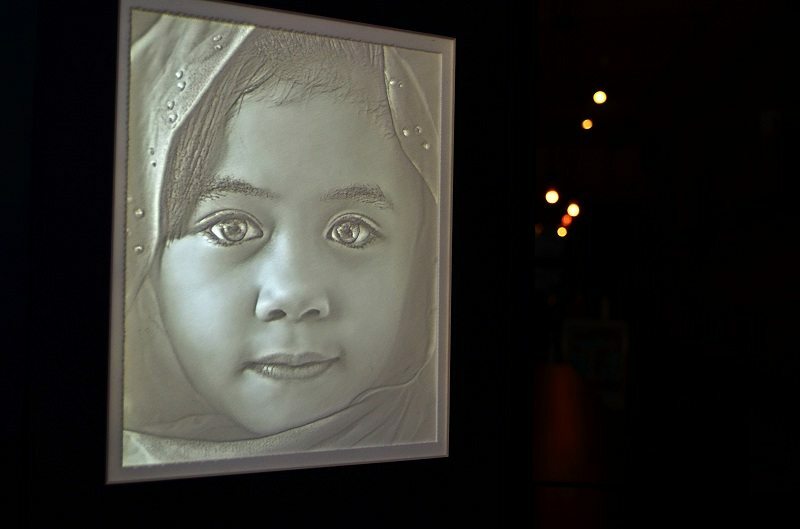 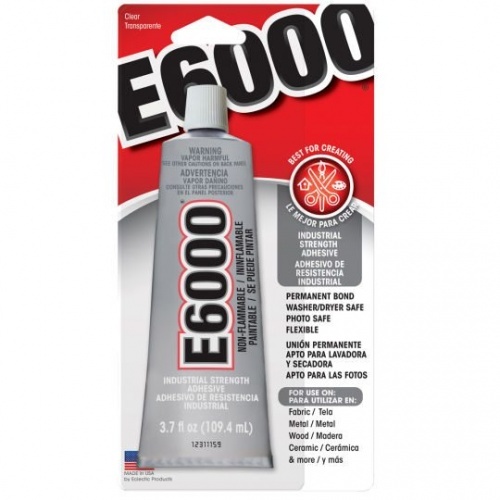 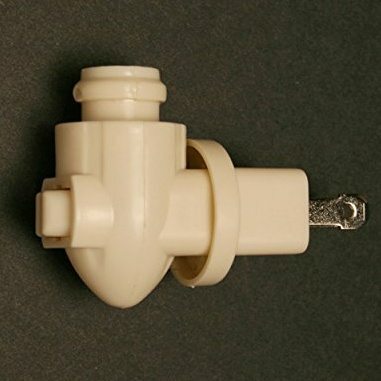 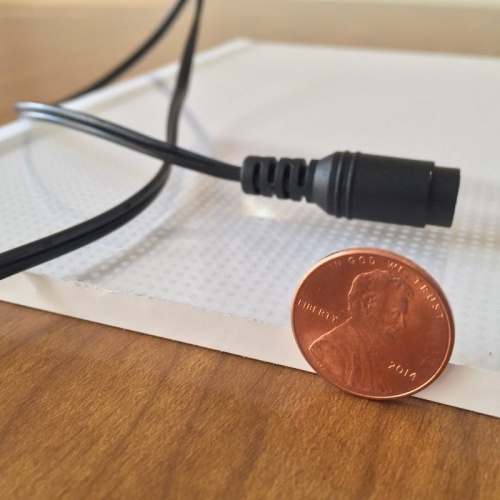 With a slim profile of just under 7 mm it is perfect for backlighting lithophanes. 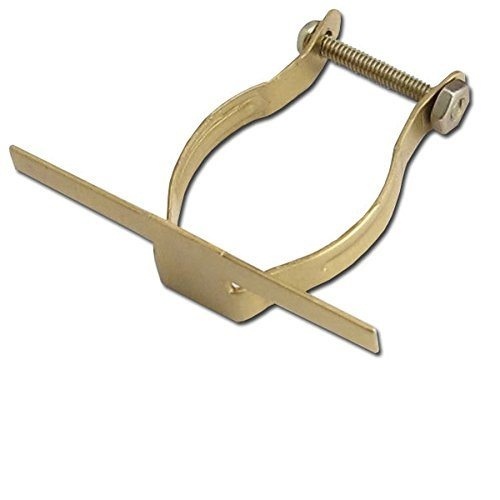 It measures 8 inches by 10 inches. 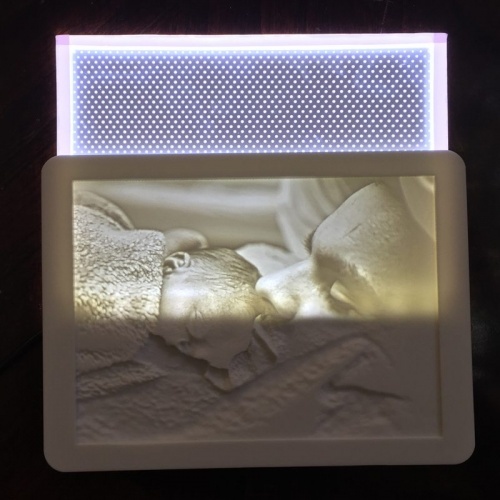 We recommend this LED light panel for lithophanes with a carved area of 7.5 inches x 9.5 inches with an additional 1/4 inch border on each side. 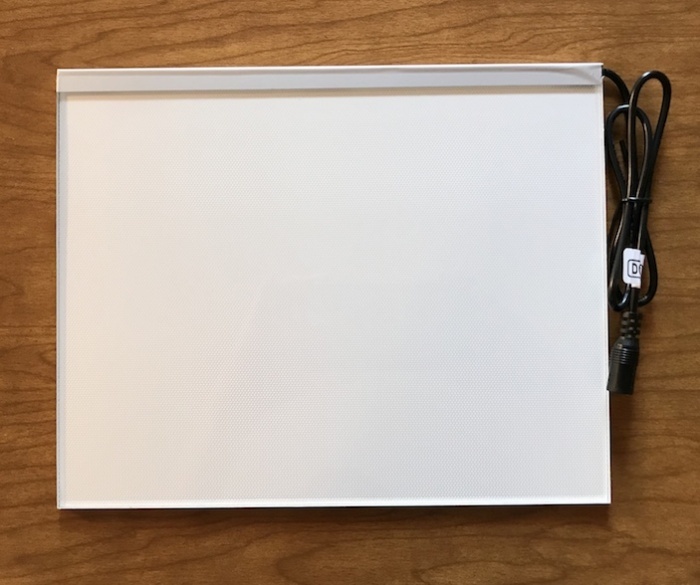 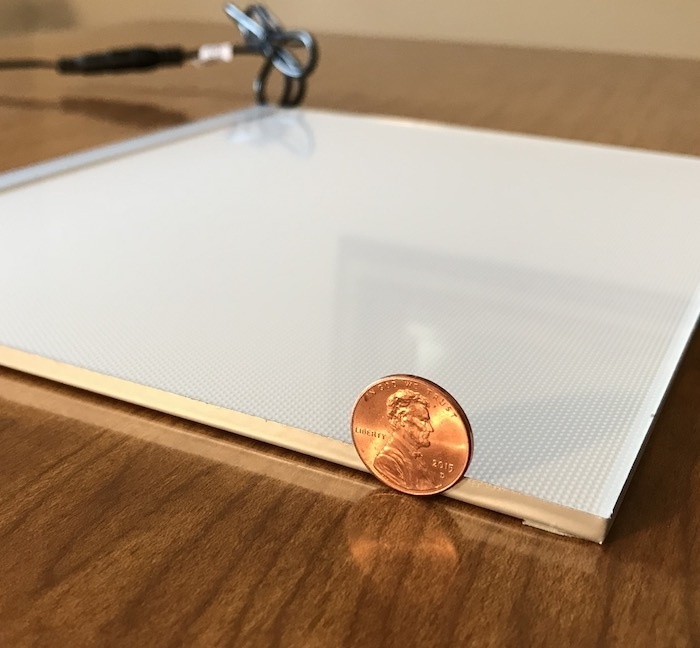 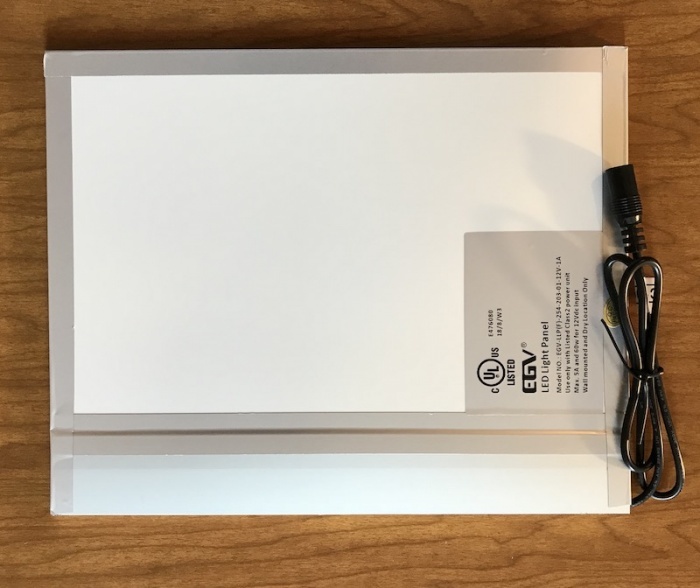 Use coupon code: 5FRIENDS for 15% off of your order of regular priced light panels.